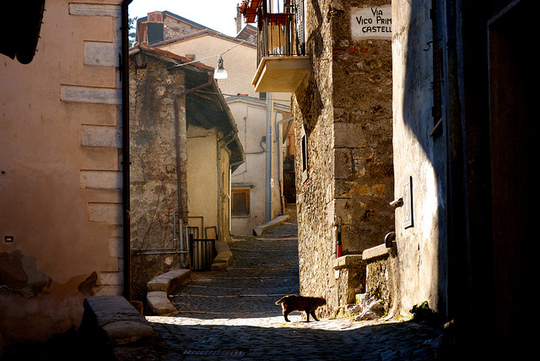 Traveling cat spotted in Tagliacozzo, Italy. Nice photo the kitty was caught right in the middle of the light! Great pic. Have a wonderful wordless Wednesday. My mommy wishes she were there right now, enjoying a nice glass of wine! 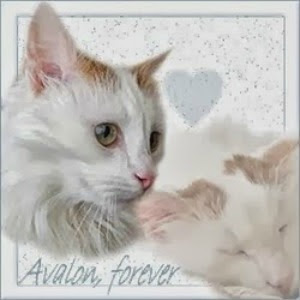 Hi I came over from my blog "Life with Ragdolls" and I fine your blog PAWSOME!!!! 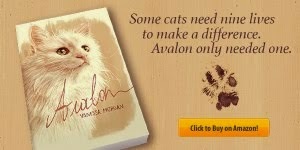 love Your kitty.I hope you can Swing by my blog!! what gorgeous scenery! Hope the kitty found something to eat! Nice picture. We love cats in our family too. Interesting picture you took -I love it!